Your guide to efficient, effective, and profitable software products and services. 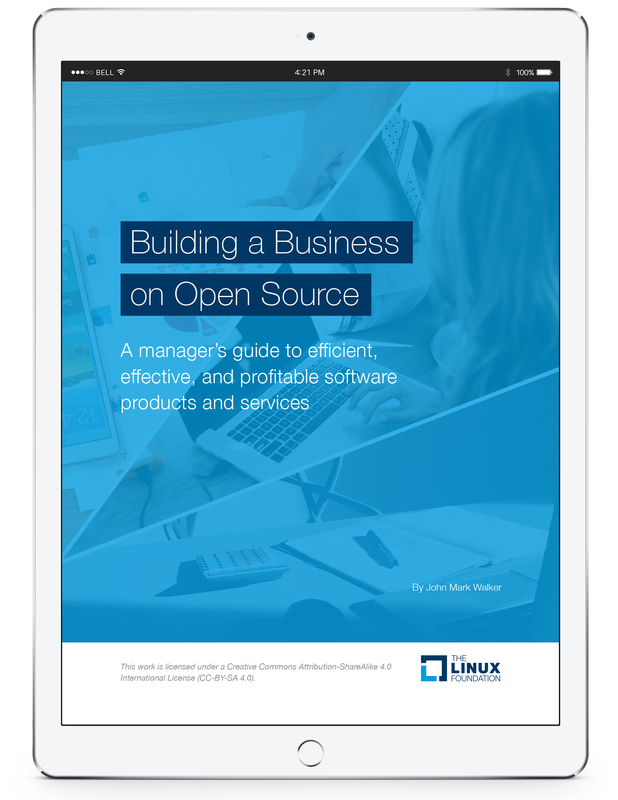 This book is for anyone using open source software to create a reliable product or service for their customers. Building on open source gives you options that proprietary developers don’t have. You can deliver better software more efficiently that is more responsive to customer needs — *if* you do it well and apply best practices. This book tells you how to do that. • What not to do, and more! 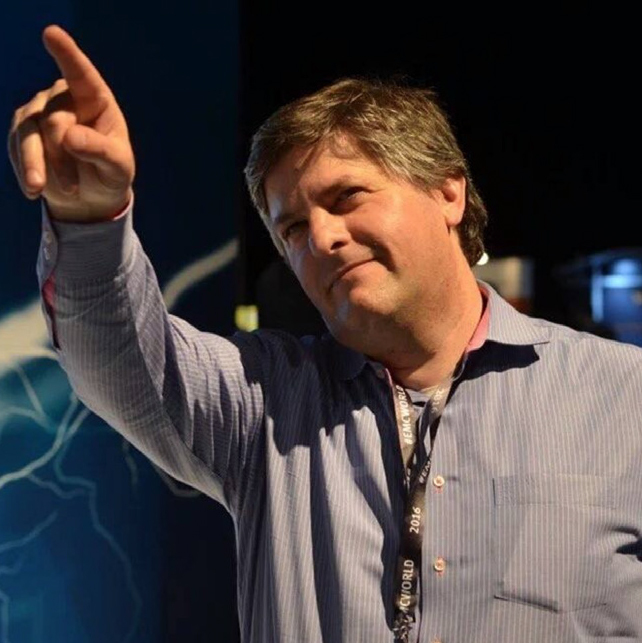 Open source product, community, and ecosystem expert who has managed open source product and ecosystem development for Dell EMC and Red Hat.